We are also trilled to announce that Benjamin Verdery is joining the WGF11’s artist line-up. He will be performing at Milner Hall on Friday 22 July at 7.30pm. 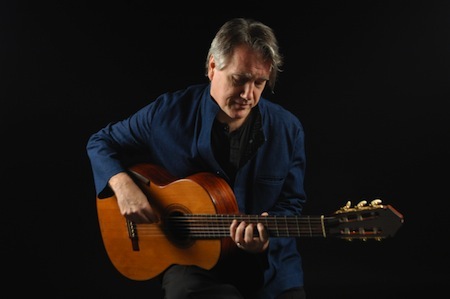 Described as “iconoclastic” and “inventive” by The New York Times and “one of the classical guitar world’s most foremost personalities,” by Classical Guitar Magazine, Benjamin Verdery enjoys an innovative and eclectic musical career. Make sure you book for Ben’s concert!